The best treatment for reduction of reds and vessels! 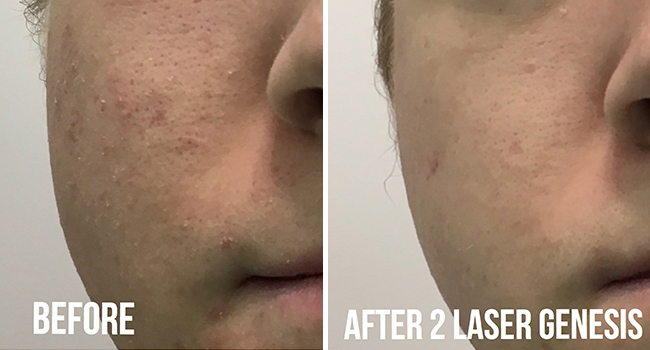 Not only are there many benefits for your skin, it is also very safe and fast while being the most comfortable of all laser treatments, with very little to no side effects. 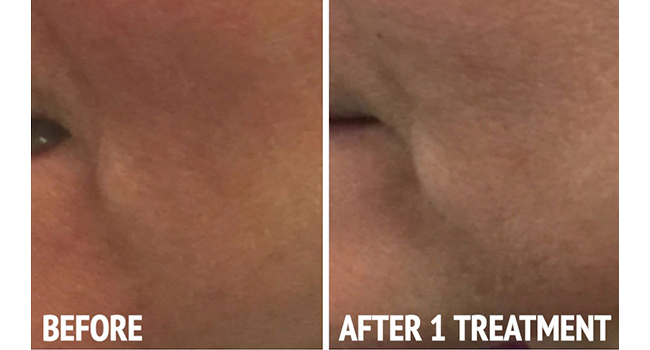 The results are cumulative and with no downtime, makes the Laser Genesis Facial treatment the perfect Glow and Go facial! 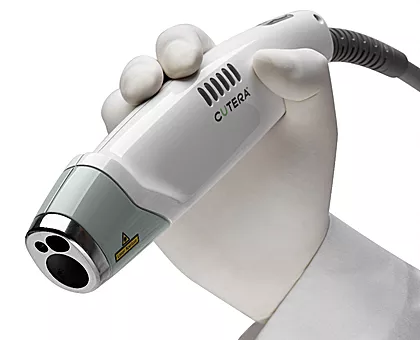 The Cutera Excel V is the best medical grade vascular laser available today and consistently provides outstanding results! Download pre and post treatment instructions for Laser Genesis & Laser Genesis Pro: here. 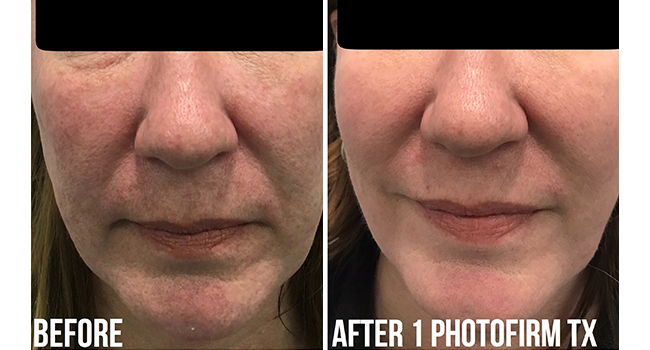 If you suffer from rosacea or you have vessels on your body that you’d like to remove, book a free consultation at Fresh Laser Skin Studio in NW Calgary. We can help you get the skin you’ve always wanted! To get started, book online or give us a call at (403) 264-4494.